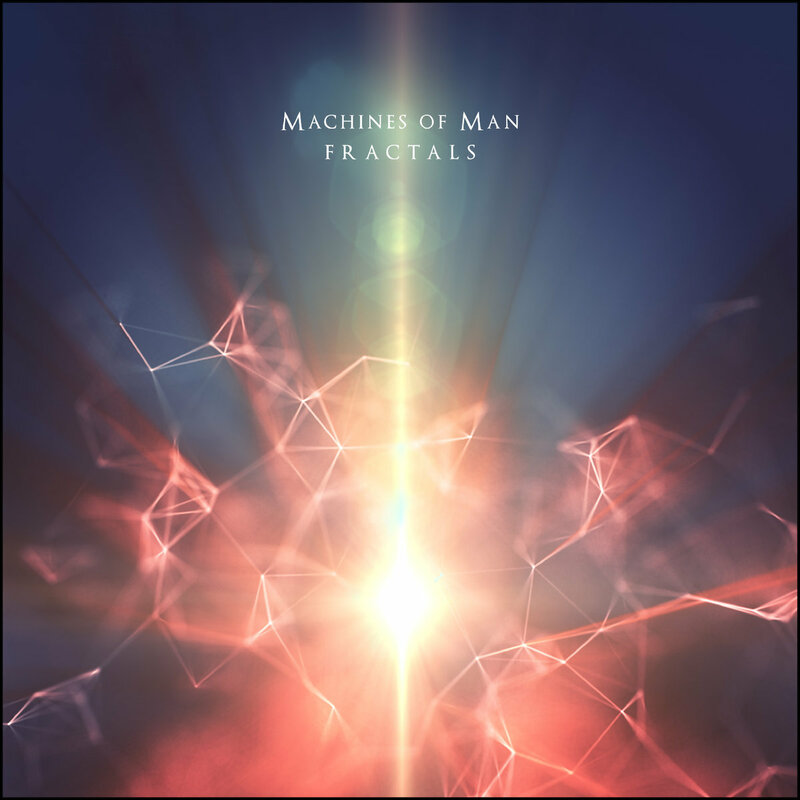 Machines of Man is a progressive metal 5-piece from Salt Lake City who earlier this month released a single “Fractals” which announce their debut full-length album, produced by renowned producer Jamie King. Drummer Jonathan Ramanujam talked with Prog Sphere. Define the mission of Machines of Man. Machines of Man, from the get-go, has always been an outlet for pushing ourselves artistically. We aspire to artists that allow themselves the freedom to dabble in styles from all reaches of the musical spectrum, and hope to bake that freedom into our musical stew, as well! Hopefully, others enjoy listening to this goulash as much as we enjoy cooking it. Tell me about the creative process that informed your debut single ““Fractals” and the themes it captures. The chorus from “Fractals” is actually poached from a song that Chris [Aguilar, guitar] and I created years ago, and was used as a cornerstone to construct the rest of the song. Sometimes, those bits and pieces of old material are just the ticket you need to churn out a new idea! Writing “Fractals” actually came to a close, miles away from home, surrounded by rainforest and waterfalls at the mouth of the Amazon, while sitting on a bench, next to a century old cathedral, in the town square of Baños, Ecuador. Now that I think about it, the inspiration for “Fractals” spans about a decade and 3,000 cross-continental miles! 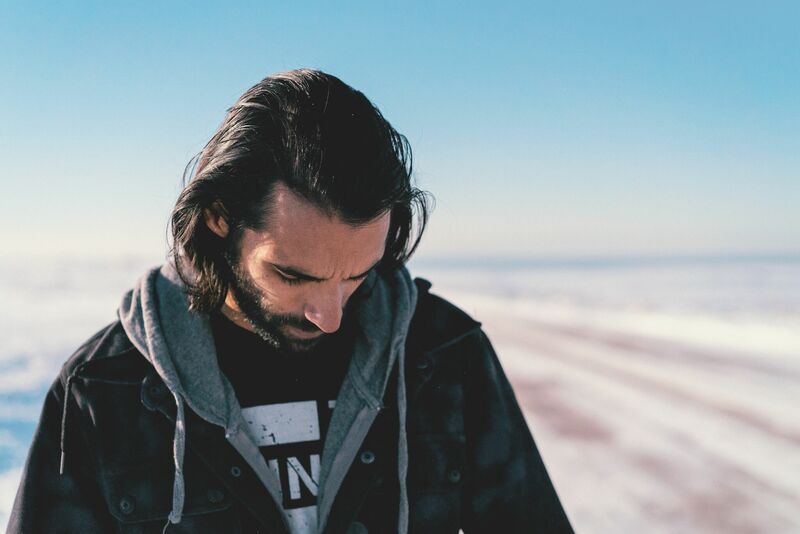 Lyrically, we delve into feelings of stagnation and becoming jaded, self-perception, and rooting yourself in what inspires you and running with it. What is the message you are trying to give with “Fractals”? “Fractals” is about finding your groove, finding your passion and letting it guide you. It’s easy to find yourself suddenly encompassed by the expectations of outside influence, but you always owe it to yourself to keep your sense of purpose alive. It tends to be a combination of tracked ideas and tablature. The compositions usually start out as a few guitar riffs printed in Logic or Pro Tools, accompanied by some midi drums, and maybe some synth ideas to boot. After that, a few of us will get together and collaborate, building upon what works and scrapping what doesn’t. It’s usually just revision after revision until we get it set where we like. Guitar Pro has always been simple and useful during the composing process, although we’ve been using it much less for writing, and much more for cataloguing riffs and as a practice tool, as we have progressed. I would like to think so! With this project, we’ve always wanted to head in the concept album route. Creating one full cohesive work, naturally moving from track to track, rather than a series of unrelated tracks. Hopefully that cohesion, and steady ebb and flow shines through in our work. Describe the approach to recording the single. We envisioned this album coming out of the gates as an impactful, dense, and no-fluff beginning for the life of Machines of Man. We also wanted to retain an organic quality in the music, foregoing the robotic nature of drum samples and over-quantizing. Nothing against quantizing, by any means, it just wasn’t quite what we were seeking with this album. That being said, most of what you hear on the album is solid takes. Greg Shaw and I knocked out the drums for the entire album in a single day’s session, down at Man vs. Music, here in Salt Lake City. Mike Sasich has such a killer studio over there, and it was a pleasure working with Greg! The guitar and bass tracking was done right here in my bedroom studio, as well as the production and editing, with Austin [Bentley, singer] taking the reigns on his vocal production. For the final mix and master, it was a no-brainer to contact Jamie King, as we’ve been constantly blown away by the records he has worked on for years now. He really did a stellar job bringing the album to life and we can’t wait to share it! Collectively we draw inspiration from all reaches of the musical realm, whether it’s Metal, Funk, Jazz, Electronic, Reggae, Video Games, etc. The music we compose for Machines of Man though, is very much influenced by artists like Between the Buried and Me, Animals as Leaders, SiKth, Intronaut, Opeth and The Contortionist. Aside from being stellar musicians, with each release they find a way to push their own envelope, and create something unique. Each of these bands really pushed me to experiment with rhythms, layers and melodies in creative ways, and to compose with a focus on contrast, while still maintaining a natural feel and creating something very much within the sonic scope of Machines of Man. All for it! Upgrades in music gear and systems open new and interesting pathways for us to express our creativity with every next step. Although, I do think it is good practice to take note when technology is becoming not only a crutch, but a staple in your workflow. I definitely agree that a great musician, and a good ear will get you much further than any latest mix-polishing plugin. If our music inspires people to live for their passion, whatever that may be, that’s a win for me. After taking a year to travel and focus on other aspects of life, we are definitely looking forward to kicking off with a Summer 2017 album release, playing shows in the western US, and of course, writing album two! But in the meantime… spend the week playing some Zelda, and maybe eat some tacos later. Thanks for your time! “Fractals” by Machines of Man is available now from Bandcamp. Follow the band on Facebook, and check Jonathan’s playthrough video of the single below.